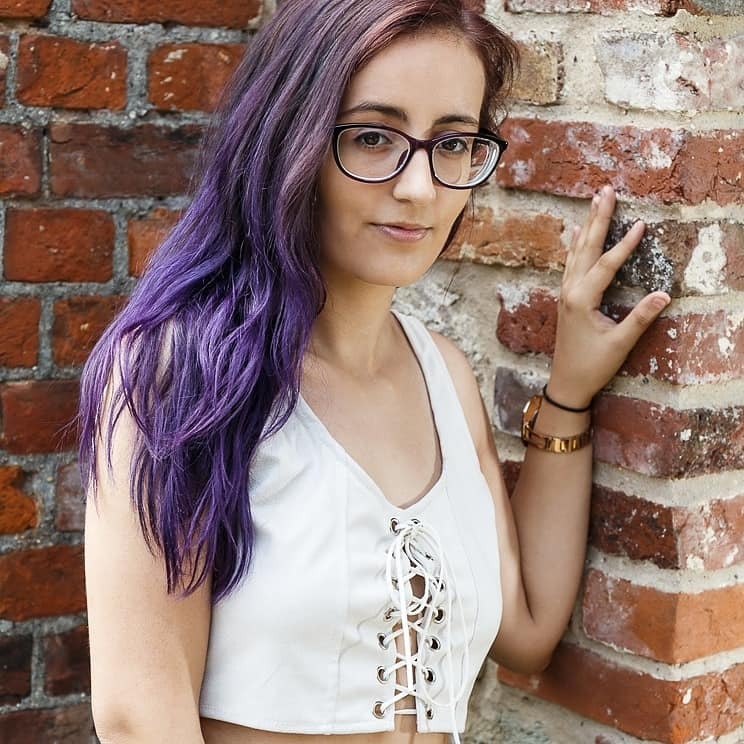 I don’t really wear makeup, so this post may seem like a weird one for me to be writing right? Well the only time I would wear it is if I was to be going out clubbing. Honestly I find that make up takes way to long, and I don’t really have the patience for it; that is mainly the only reason I stopped bothering with it. But recently I have been asked a lot about what brands offer cruelty free makeup & the information out there can be so confusing because some will be labelled with the leaping bunny logo, others will state on the packaging that they are cruelty free and or using the vegan logo then the rest of them don’t state anything on the packaging. I know it’s so confusing and frustrating therefore I thought I would do a post that will give all you cruelty free curious people an idea as to what brands are cruelty free & vegan of course! I personally used to think that they both meant the same thing. I’m sure you did too or maybe even still think that. The two terms are used interchangeably but both have separate meanings. Vegan is defined as “it does not contain any animal products”. Cruelty free is defined as “not tested on animals”. Cruelty free products can contain animal based ingredients such as Beeswax, Milk and Carmine; these ingredients are of course not vegan, so can only be stated as cruelty free. Logos can help you figure out which brands are certified as cruelty free and/ or vegan. These logos will be marked on the packaging or on the companies websites for you to see, however if you cannot see any logos always contact the company before purchasing. I’m sure they are happy to tell you which items they sell are suitable for your lifestyle. If they don’t help you then it is best to just avoid the brand and look else where. There are so many cruelty free options out there now, honestly it isn’t as difficult as you may think. My make up collection is pretty small in comparison to some other bloggers. But that’s just because I don’t use a lot of it & what I own does what I want it to do. This product if I’m honest I still relatively new, only purchasing it two months ago. The reason I bought this was because I had red patches on my skin that I wanted to colour correct. Even though my skin condition has improved greatly since transitioning to veganism; I would still get the odd blemish here and there. This will come in handy when I’m in desperate need of coverage. 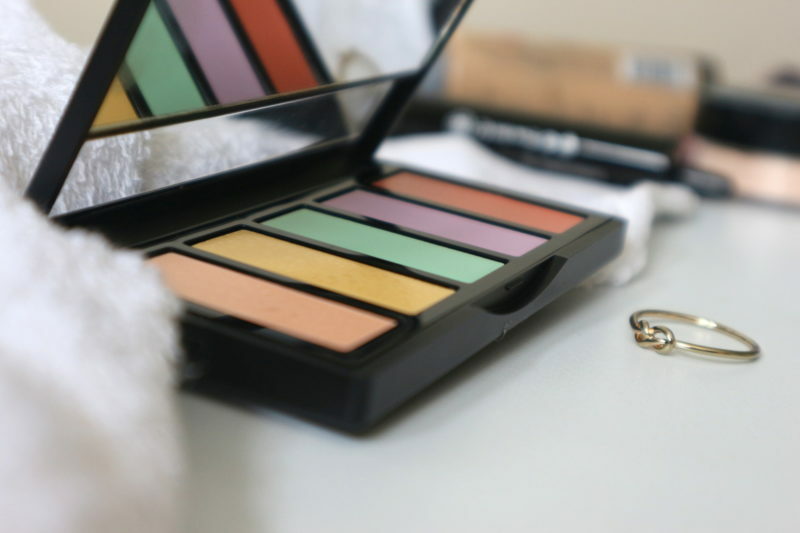 This palette is highly pigmented so is perfect for hiding any blemishes that will pay me a little visit. It is from the GOSH range, this brand is completely cruelty free. Some items are not completely vegan however, so if you are looking both factors just do some research you can download GOSH’s list of products that are vegan from their FAQ page here. Foundation in the shade Honey – Superdrug B.
I adore Superdrug, it is the perfect place to get both cruelty free and vegan products; obviously the store sells other brands that are not cruelty free but the Superdrug own brand and their B. makeup range are all cruelty free and suitable for vegans. How amazing is that! Also is so affordable if you are on a strict budget. 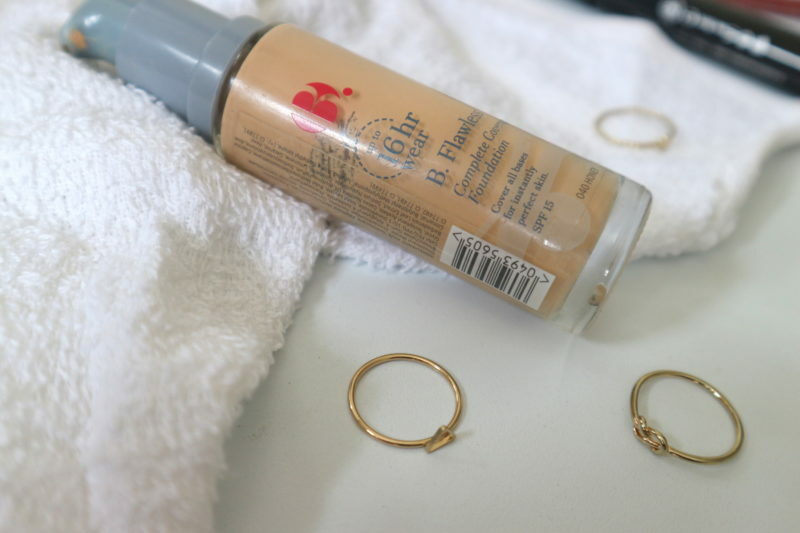 This foundation cost me £9 but I did buy it 9 months ago; B. have changed their packaging recently so these glass bottles of foundation are no longer available but they have new plastic tube ones. I never heard of this brand until they got in contact with me a few months ago and asked if I would like to try out this new setting powder. The powder is completely vegan and cruelty free, and something I didn’t have in my collection before hand. 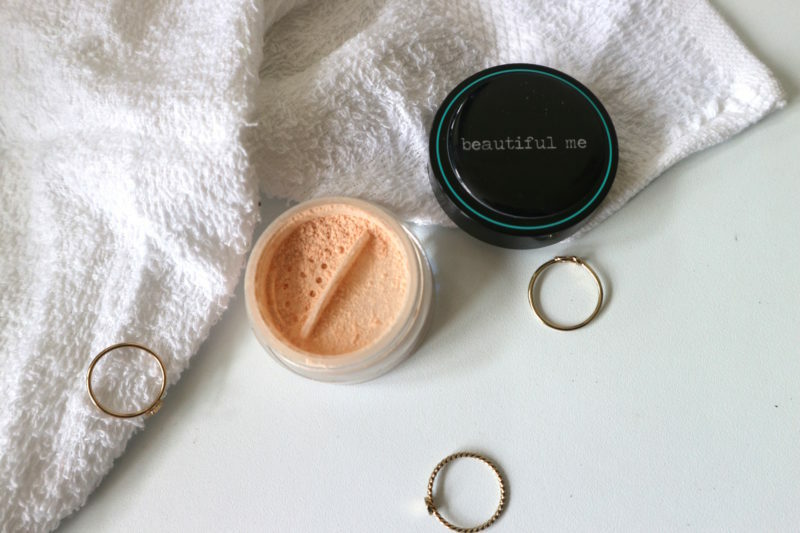 So of course I had to say yes, I love to test new items out & I loved this powder so much I am continuing to use it in my routine. You can get this in Holland and Barrett stores in the UK. when used on top of foundation it lasts basically all day & you don’t look shiny when this product is used, so I definitely have enjoyed using it on my own face. I have always used eyeliner from GOSH, even back in 2013 when I went through my Goth stage of colouring in my eyes with black eyeliner and wearing black lipstick basically 24/7, oh the good old days eh haha! 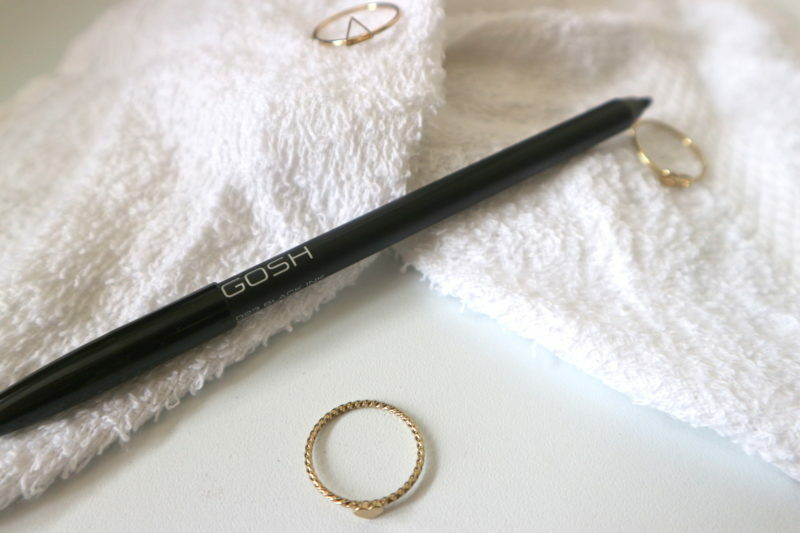 Black waterproof eyeliner from GOSH has been my best friend for years & I have a feeling that will never change. I don’t have to tell you that the company is cruelty free; as I mentioned it in the colour corrector section. 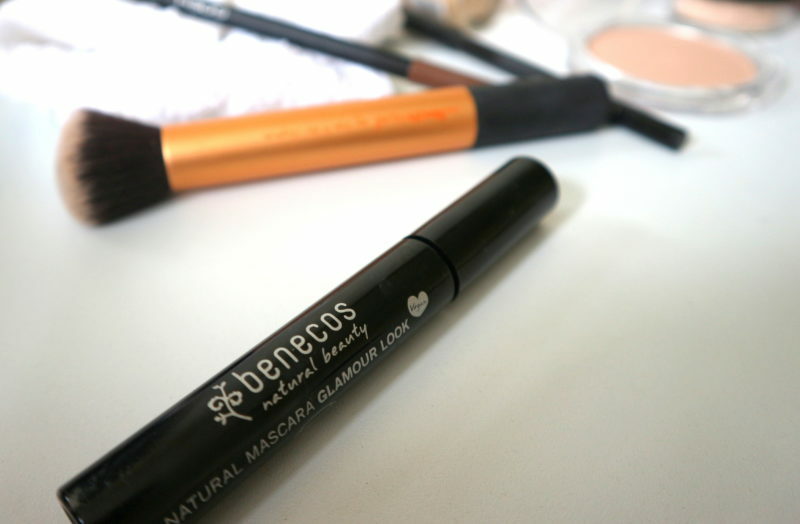 Another one I was gifted to test out, personally I had never bothered with mascara before as I have thick and long lashes so didn’t think I needed it. However I thought why not give it a go. I surprisingly really like how it makes my lashes more defined and of course this brand is completely vegan (you can kind of see that in the little heart on the packaging) and cruelty free, proper bonus! I have made a list of some of the brands I have searched and found out to be cruelty free & some that offer vegan products (marked with a *) this is correct of 2017 (if any needs updating do comment and let me know; I can definitely update this anytime.) Also this year NARS are no longer classed as cruelty free as they are now selling to China; and if you don’t know why they lose this classification, it is due to the fact in Chinese law any products sold in the market sadly has to be tested on animals therefore this brand now test on animals to comply to the law. Be sure to stay away from them. Next Post TRASH; How long does it really last? Wow, this post is fabulous, I really like your blog!